While not as large as its Scandinavian brethren, Denmark more than makes up for its size with a country that is chock full of things to do and see. 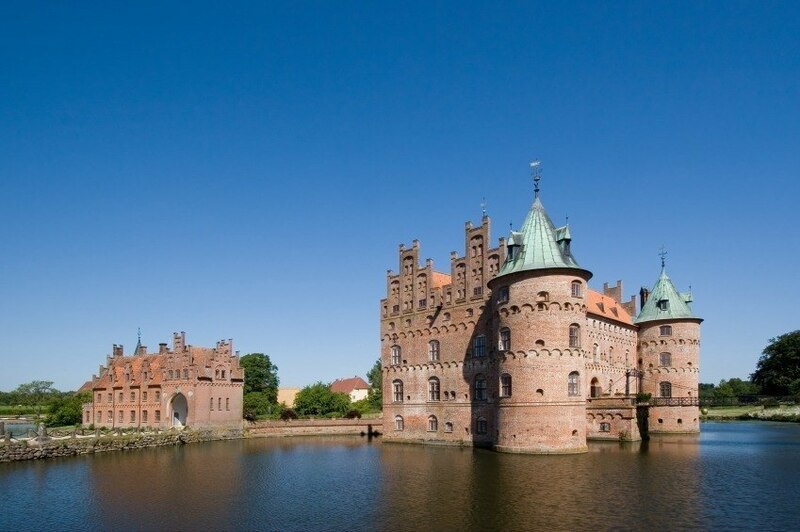 Whether it’s Northern Europe’s most enjoyable big city or the beautiful and serene landscape found across both Jutland and the country’s many islands – you can rest assured that a visit to Denmark will be an occasion worthy of your own fairy-tale. When should I visit Denmark? The summer months are the best time to visit Denmark, when you’ll find a country that is both beautiful and warm without being too hot. The winter months are never too cold, at least when compared to nearby Norway or Sweden, but some attractions will certainly be closed. Overall, you can make a visit work anytime; you’ll just get the most out of it during the summer. How do I travel in Denmark? Getting around Denmark is pretty simple. Trains cover most of the country and are the best option for long distances, while cars give you an opportunity to explore at your leisure. Buses are good for cities and regional trips, but too slow for cross country adventures. For island hopping, you’ll find ferries that will get you where you need to go. If you’re the active type, you can take advantage of Denmark’s extensive network of bike paths which criss-cross the country. The centre of life in Denmark isn’t just the first place to go in Norway; it’s arguably the must-see city in all of Scandinavia. What does Copenhagen have over Stockholm and Oslo? Simply put, it’s just more fun. Not that the other two aren’t full of things to do (because they definitely are), but Copenhagen simply offers more of everything from cafes and bars to museums and biking paths. The architecture is firmly in the classical Danish style, but that’s not to say the city hasn’t changed much. Today, Copenhagen has two feet firmly planted in the future, offering a trendy and cosmopolitan urban playground to explore. Be sure to stop by the Tivoli Gardens amusement park while you’re there as well. With so much to see and do it seems like a city that truly has everything. 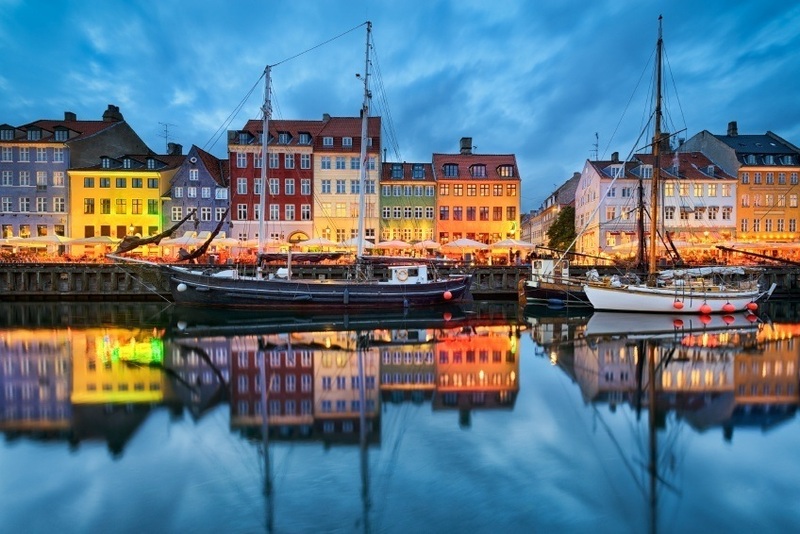 Unfortunately the one caveat is that you can expect to spend quite a bit there – as Copenhagen is routinely ranked as one of the world’s priciest cities. The largest island in Denmark (which funnily enough has absolutely nothing to do with the similarly named country) is home to more than just Copenhagen. While it’s certainly the most populated island, the small fishing villages and ports seem a world away from the bustle of the cities. There are many places worth your time here, so we’ll just list a few. Roskilde is home to one of Europe’s preeminent rock festivals, the port of Helsingør features the dominating Kronborg Slot (castle), the famous Frederiksborg Slot can be found on an island in the town of Hillerød, the white chalk cliffs of Stevns Klint were recently name a UNESCO World Heritage Sight, and so much more. 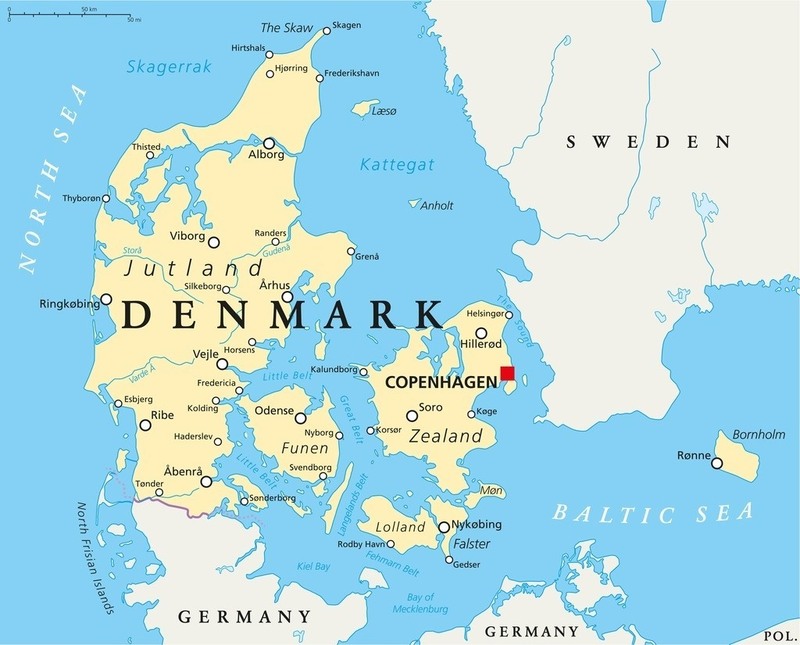 The second largest city in Denmark is a completely different animal than Copenhagen. You’ll get a village vibe in Aarhus with meandering pedestrian streets, canal side restaurants, and classical architecture. 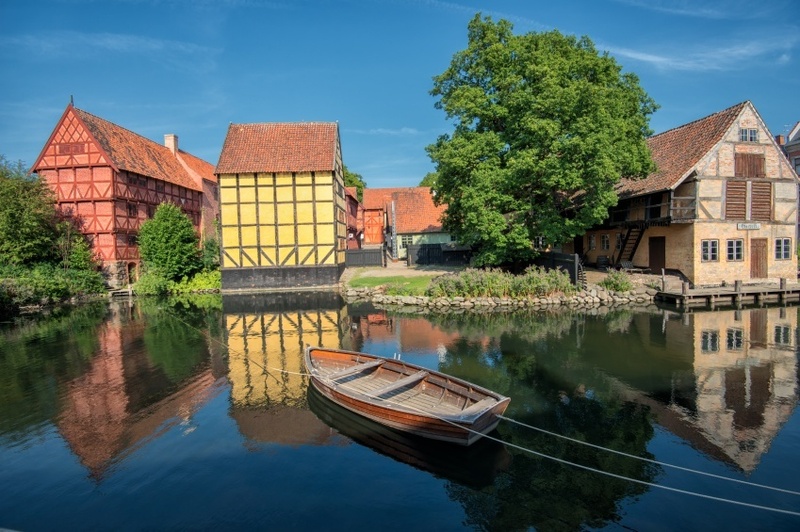 You simply have to see Den Gamle By – an open-air museum that serves as a reconstruction of a Denmark from centuries past. That’s not to say Aarhus is a sleepy, relaxed city all the time. A large university (and the student population) ensures that the parks, bars, and streets are usually full. Billund is a company town that offers little in the way of the type of entertainment found in Copenhagen or Aarhus. So why is it on this list? Well the company in question happens to be LEGO – and the town is the home of both the company’s head office and it’s theme park Legoland. 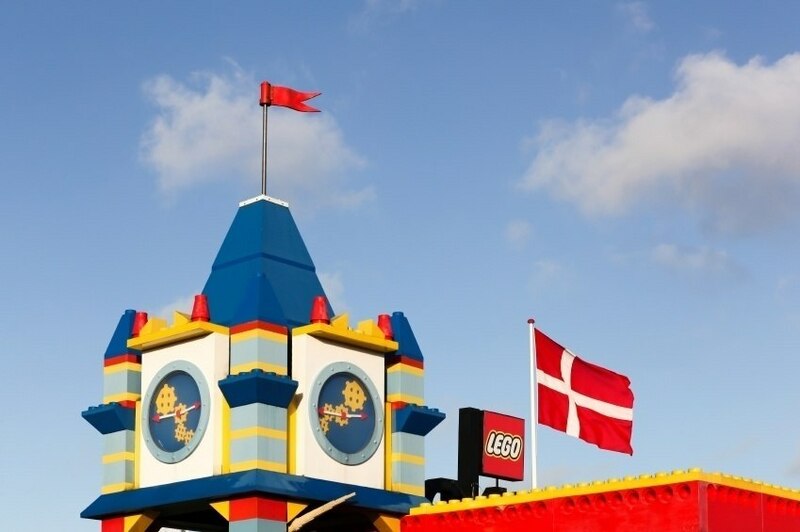 Outside of Copenhagen Legoland is the most popular tourist destination in Denmark – especially for families. If you’re really looking to win some parental brownie points (and perhaps inspire some creativity), bring you kids here and watch them get lost in the fantastic creations. This is certainly a family oriented destination, but let’s face it – who doesn’t love LEGO? Also known as the Lake District, this wild region in central Jutland (that’s the large peninsula that makes up much of Denmark) is home to some of the most beautiful natural scenery in the country. If you go in expecting something to rival the magnificence of the Norwegian fjords or stark beauty of Northern Sweden, you’ll likely walk away slightly disappointed. While the sheer cliffs and rugged peaks found elsewhere in Scandinavia are missing, you will be greeted by gentle hills, tons of lakes, dense forest, and rivers. It’s a great place for people of all ages and skills to take a break from the city and dust off their hiking boots. The third largest of Denmark’s many islands is the birthplace of renowned author Hans Christian Andersen – and it lives up to its most famous son. You’ll find a worthy small city in Odense, but the island is also home to many beautiful castles, quaint villages and farms, as well as a varied landscape that includes forests, hills, and more. It may not be as exciting as the larger Zealand or as unique as some of the smaller islands, but do yourself a favour and see what Funen has to offer before moving on. If you really want to experience something different, the small island of Ærø definitely merits a place on your itinerary. The small town of Ærøskøbing is quaint and reminiscent of Danish life in years past. Beyond that, you’ll find a rich maritime culture that has remained central to life on the island since people first lived here. Ærø is dotted with old houses and windmills – giving the entire place a fairy-tale allure (as if we haven’t said that about Denmark enough already). It’s also one of the more romantic spots in the country, with the island playing host to a boatload of marriages each year. 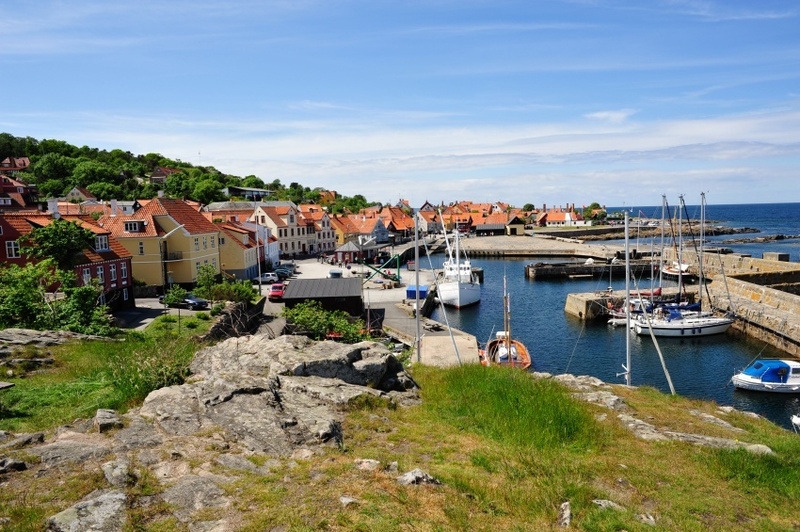 If you’re still looking to get in touch with the life of a seafarer, look no further than the island of Bornholm. It’s not the easiest place to get to, located way out in the Baltic Sea, but you’ll be glad for the extra effort once you get there. First off, Bornholm is relatively sunny compared to the rest of the country, but it’s arguably the beautiful landscape that serves as the main draw. White beaches, cliffs, thick forests, and more can be found here – along with ample coastline. The residents have also made their mark on the land over the years, with everything from medieval forts to small fishing hamlets cropping up. Last but certainly not least, you’ll find a great collection of cuisine options, not least the renowned smokehouses. Round trip flights between Pearson and Copenhagen usually start at about the $700 Canadian mark. 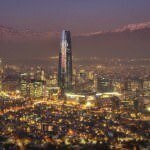 However this will likely include many connecting flights, so be sure to shop around and adjust your flight plan to get the best possible rate. You can often find some good deals when flying to Scandinavia so be sure to keep an eye out. While the flight may not cost too much, Denmark is a fairly expensive country when you’re there (especially in Copenhagen). Expect to spend about an average of $181 a day with a budget of $69 for accommodation and $50 for food. 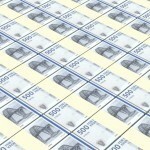 Those with a talent for keeping money in their pockets could hope to spend closer to $70 a day while buying into luxury will run you closer to $480. Denmark is a very safe country, with no nationwide advisory and normal security precautions recommended throughout. That being said, petty crime remains a problem in cities and tourist areas – while some gang violence does occur in parts of north Copenhagen. Overall though, you’ll find a safe, secure, and welcoming country that couldn’t make a better vacation! For more on travel safety in Denmark, check out the Canadian Travel Advisory website HERE. These are just a few examples of where to go in Denmark, there’s tons more to see and do. If you think somewhere else should be on the list, let us know in the comments. 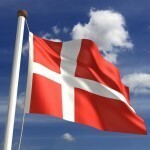 Check out our Country of the Week for more general information about Danish history and culture. Planning a trip right now? Buy your Danish krone HERE.